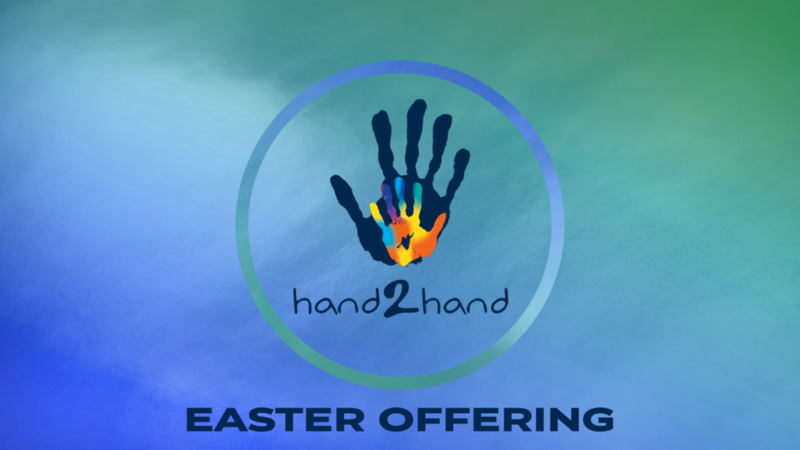 Our Easter offering will be for Hand2Hand, an organization that delivers hope to hungry children by mobilizing schools and churches to provide nutritious food to children over the weekend. If you are interested in helping out, their next packing dates are April 8 and 22, and May 6 and 20. Use the button below to sign up. The location of packing is at North Godwin Elementary, 161-34th St. SW, Wyoming, MI 49548. Contact Stephanie Warners at swarners@frchudsonville.org for more information.